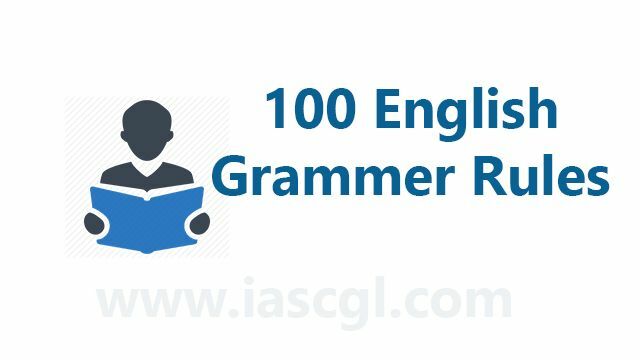 Download 100 English Grammar rules, usefull in Competitative Exams. These are 100 imp rules of English and are very important from exam view. Aspirants can read these notes in the various Competitive exam. Downloading link can be found below.